Sears Is Losing Its Dominance Over American Retail. Does It Have a Hope of Regaining It? Sears used to rule American retail. But the troubled retailer’s sales are continuing to decline, falling nearly 14 percent in the most recent quarter. Shares at Sears Holding Corp. are at a multiyear low, and the brand is continuing to close stores. The most troubling sign of all? 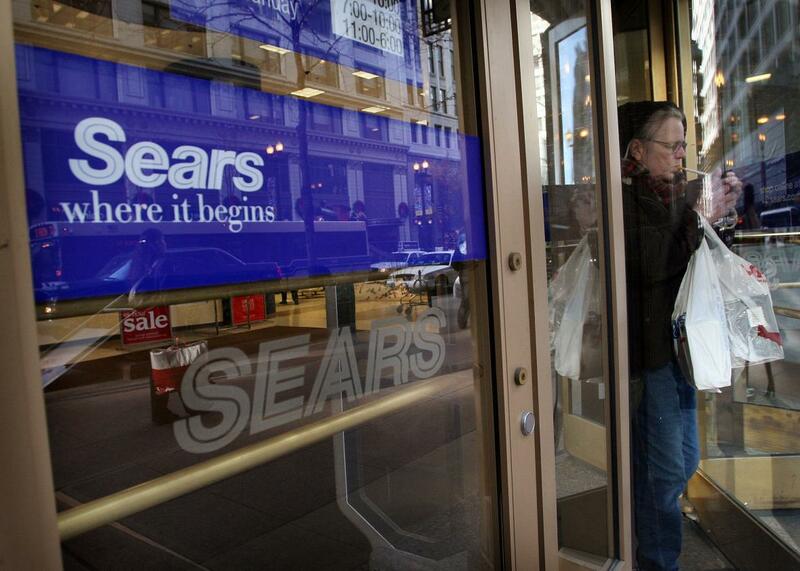 Sears isn’t trying to get better, Steven Azarbad, chief investment officer at Maglan Capital and an expert in distressed retail companies, told Business Insider. The collapse of Sears and Kmart is “inevitable” and could happen by the year 2016, retail analyst and author Robin Lewis writes on his blog. “These two retail brands are dead men walking,” Lewis writes. Lewis believes Sears Holdings’ inevitable decline started decades ago. He says executives spent too much time investing in side businesses and ignored the competition. “This did not have to be fatal; however, it actually starved those resources (capital and management) from the retail business, leaving it unable to respond and adapt to the needs of the evolving consumer and marketplace,” Lewis writes. To offset losses in the retail department, the company is planning to build up its e-commerce and make the most of its extensive real-estate properties. The company raised $3 billion this year by spinning off some of its real-estate properties. But Azarbad said the company would most likely burn through the cash quickly. “The lack of investments into the business is troubling for the future,” he said. We’ve reached out to Sears for comment and will update if we hear back.